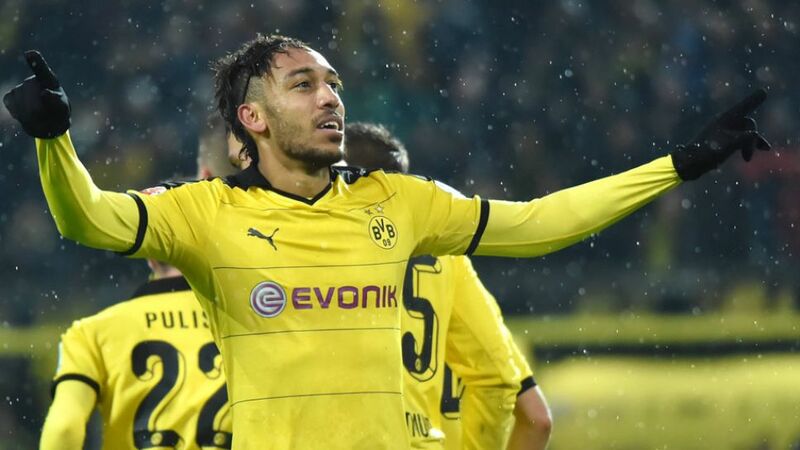 Pierre-Emerick Aubameyang had good reason to be smiling after Borussia Dortmund's 2-0 win over FC Ingolstadt 04. His late brace earned the Westphalians another three points, and took him on to 20 goals for the season. His celebration? The obligatory somersault, of course, even if not everybody is so keen on him doing that. Dortmund fans need not be concerned, though, as the Gabon forward is a dab hand at a celebration he hopes to show many more times this season, as he explained after getting his feet back firmly on the ground in the catacombs of the Signal Iduna Park.